FREE LEGO Scarecrow Witch Mini Model Build Event At LEGO! 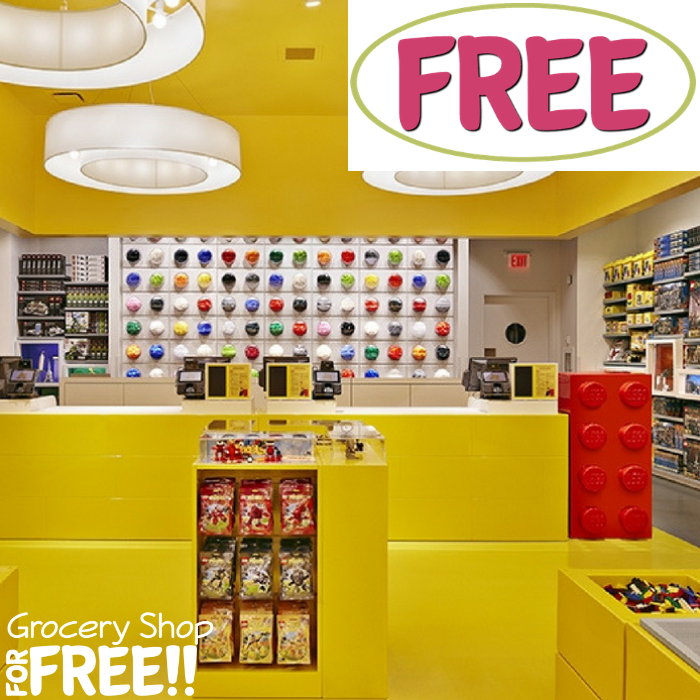 You are here: Home / FREEbies / FREE LEGO Scarecrow Witch Mini Model Build Event At LEGO! On October 2 & 3 only! Head over to LEGO store where your kids ages 6-14 can participate for their FREE LEGO Scarecrow Witch Mini Model Build! Your little ones will be making a LEGO Scarecrow Witch model which they can take home after. All you need to do is sign up your kids here for the upcoming event.